(Wed) Santiago de Chile The day is at leisure for own activities. Optional: Full day excursion to Viña del Mar and Valparaiso. 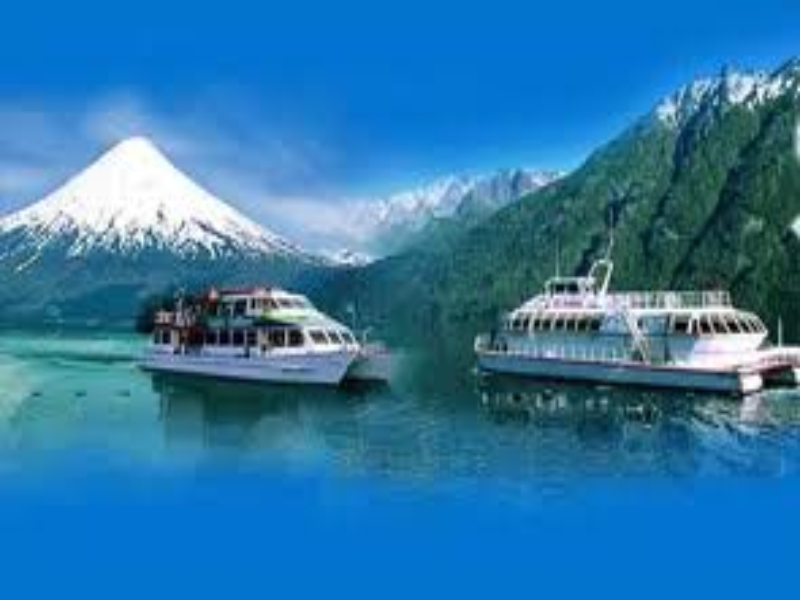 (Thu) Santiago - Mendoza Full day transfer in public bus from Santiago crossing the Andes to Mendoza in Argentina (without guide). 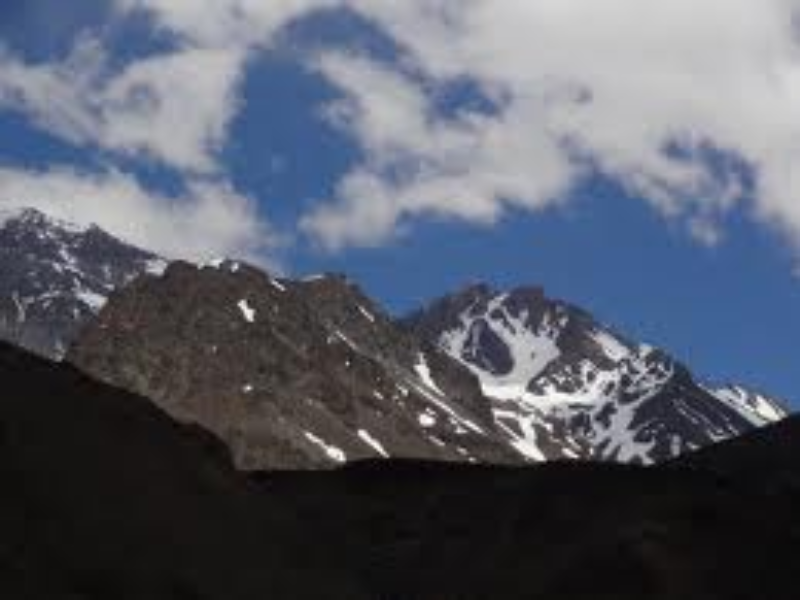 (Fri) Mendoza Half day city tour to visit the main sights. 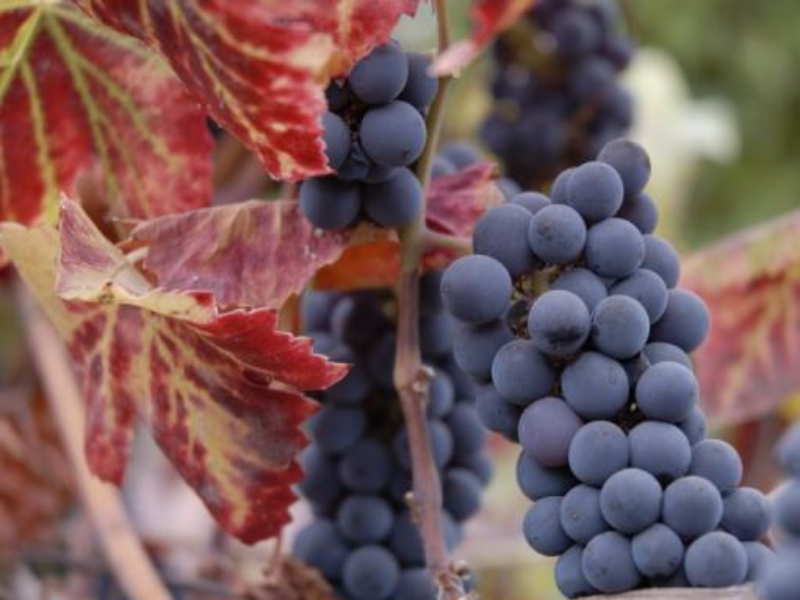 Optional: Bodega Tour with wine tasting. 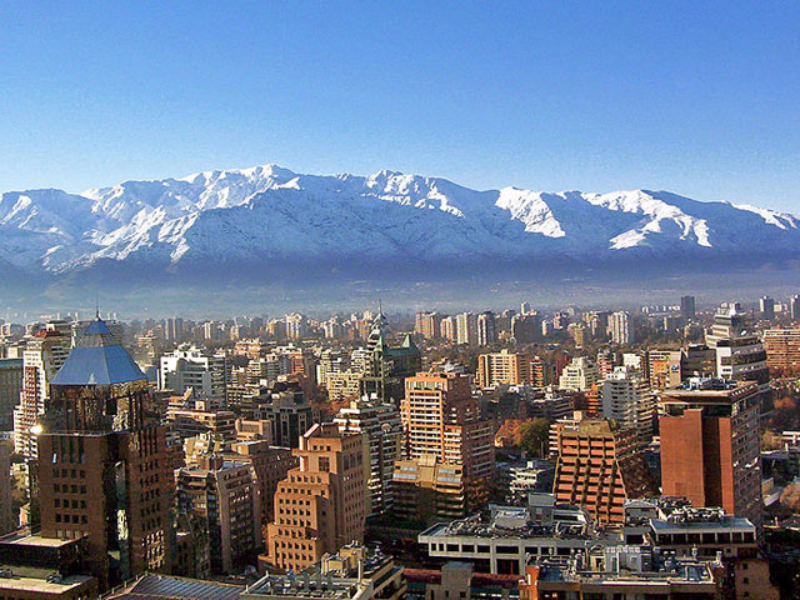 (Sat) Mendoza - Buenos Aires Transfer to the airport and flight to Buenos Aires. Transfer to the Hotel. Half day city tour of Buenos Aires. Optional: Tango Show including dinner at “El Viejo Almacén”. (Mon) Buenos Aires Half day excursion to the Tigre Delta. 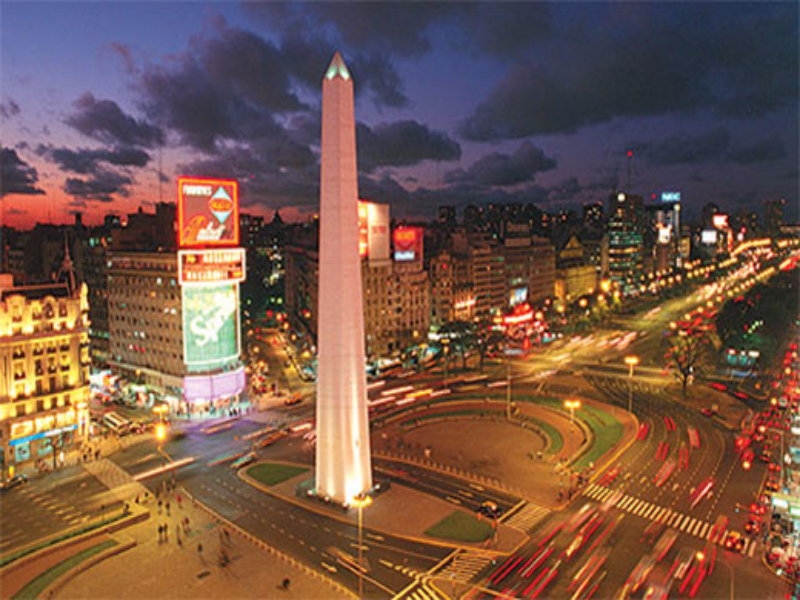 (Tue) Buenos Aires Transfer to the airport and departure flight.